1031 Exchange Place is committed to protecting the privacy of our clients. In order to provide a safe, secure experience, we will make every effort to ensure that the information you give us remains private, and is used only for the purposes described below. 1031 Exchange Place gathers collective information about members, such as which areas of the site are visited most often and what services are most valued. This aggregated and anonymous data helps us determine how we can create a better overall experience for our clients. We may share this aggregated, anonymous information with our partners, so that they too may understand how to best serve our members. The 1031 Exchange Place contact form requires members to give contact information (such as name and email address). We use this information to contact members when necessary (i.e., to send them information and offers), as well as to send members promotional material. To opt-out of receiving promotional emails, see the opt-out section below. However, 1031 Exchange Place does not sell or distribute any personal information. 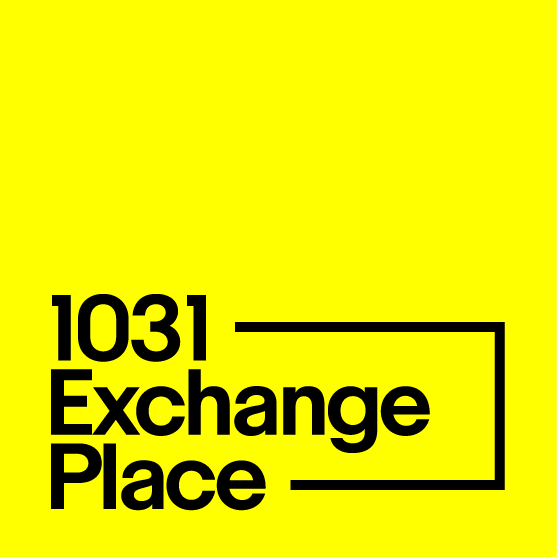 1031 Exchange Place provides members with the opportunity to opt-out of receiving communications from our partners and us. As a Qualified Intermediary we cannot and do not give legal and tax advice or tax planning assistance. However, we are experts in the procedural framework of Internal Revenue Code 1031, and our services include the preparation of all documentation necessary to complete a 1031 exchange and to ensure that your 1031 exchange complies procedurally with the rules of the IRS Code. If your question is one seeking advice or tax strategy planning we ask you to consult your Tax Attorney, CPA, or Financial Planner. If you have any questions about our services or privacy statement, contact us.